Today I have some exciting offers to share with you. 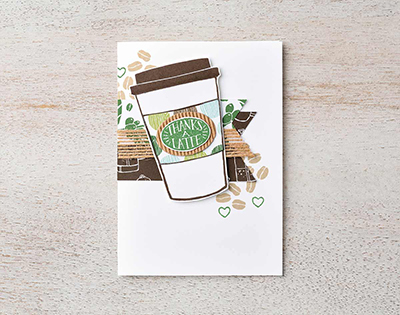 Not only are Stampin'Up! 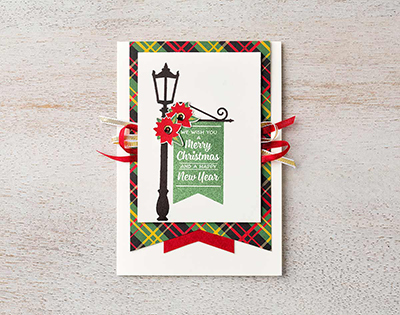 celebrating World Card Making Day and giving a generous 15% discount on selected items but also it's time for the annual Designer Series Paper sale! 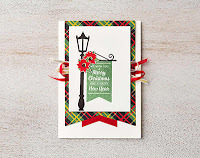 To celebrate World Card Making Dy Stampin'Up! have 15% off selected stamp sets, But the best offer they have is on Fast Fuse Adhesive. When you buy one Fast Fuse they will give you 2 refills absolutely FREE! So that's 52 meters of adhesive for just £9! What fantastic value. Its a great time to stock up, I love using fast fuse for my crafting, It's strong long lasting and great for my favourite thing which as you will know making boxes! Click the image above to see more. Just to note these promotional prices are for 10 days only. 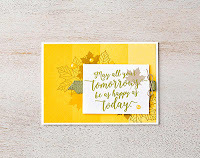 Once again Stampin'Up! 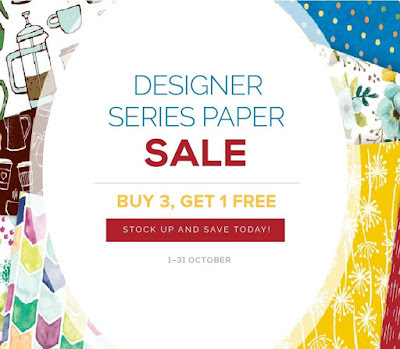 have got their Designer Series Paper sale. When you buy 3 packs of DSP you will get one free! 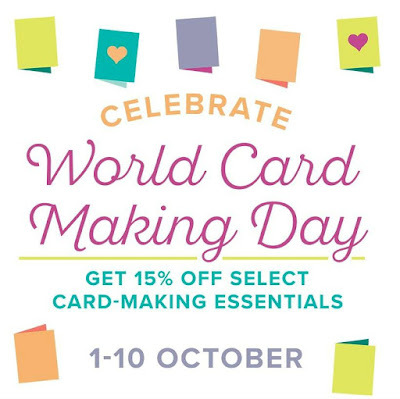 This is a great time to stock up and also combine with the World Card Making day offers too! So check out the offers and take advantage of the fab discounts. The DSP sale will run until 31st October 2017 Click the image above for more information. Here are a few samples supplied by Stampin'Up! to show what you can make by combining the offers. 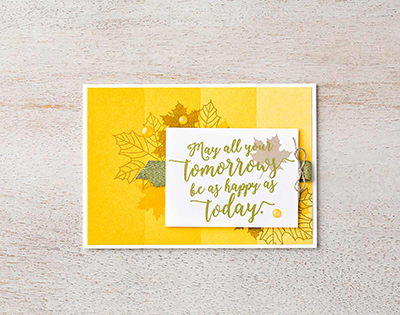 I do hope that World Card Making day will inspire you to sit and make a card for someone, Maybe you could give it to the next person you see when out and about or a loved one to make them smile.